This elegant cocktail has the perfect amount of sass. It’s sort of like a little red dress…in a drink. The La Rosa Cocktail is a ruby red treat that is worthy of your attention. She demands it… Say hello to #9 in my Telluride Ski Runs Cocktail Series. La Rosa is a ski run here in Telluride, Colorado. She’s a little off the beaten path. How do you visit her? Take Prospect lift 12 up the top. Get off the lift & pop off your skis or snowboard. Take a quick left & walk up about 5 minutes. La Rosa is on your left hand side. She’s steep & feisty and in especially great manners after a huge snowfall. She’s not for the faint of heart…. But this drink however, is nothing to fear. Your Valentine might just love you more. Your aprés friends will swoon. Summer parties will be pumped to have La Rosa join in the fun. Serve on Date Night, Girl’s Night Out….you get it. Fruity flavors combine in this cocktail, including pomegranate juice, Pimm’s Blackberry & Elderflower & Tanqueray gin. 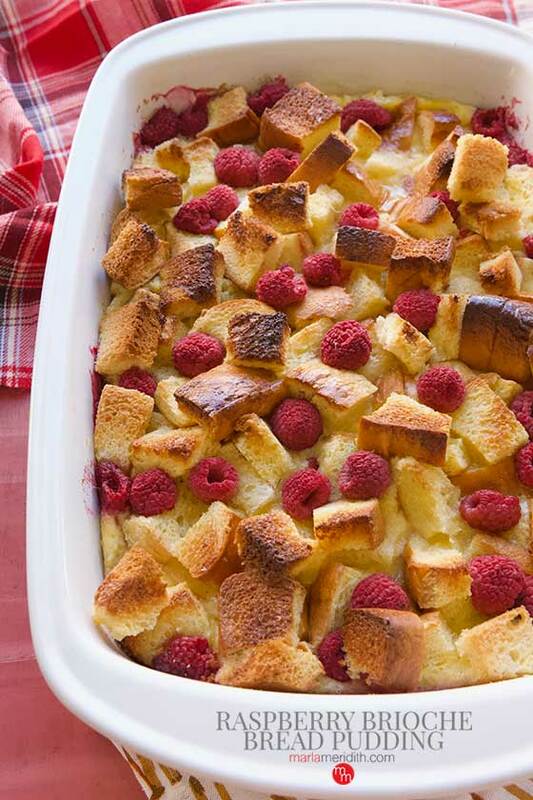 All topped with top with a skewer of fresh blackberries & lively sprigs of peppermint. More Cocktail Recipes to try! Those look amazing! Great shots! GORGEOUS!!! I’d love to sip on this right now! Can I have this now? Because it looks amazing and so festive! Pinned 🙂 Happy weekend! Such beautiful pictures! And a beautiful beverage to go with- makes perfect! Looks beautiful! Saw it on IG, can’t wait to try to! Pinned! Fabulous! I’m so happy this cocktail caught your eye over there 😉 Have a wonderful weekend! La Rosa is so pretty, just perfect for Valentine’s Day! Love your description of this cocktail (like a red dress … in a drink). That’s awesome. Makes me want to throw a cocktail party just to make this. Amazing! And I love seeing the ski photos!